Belmont University’s Department of Art recently had two students, Erqing Xu and Destiny Keller, compete in the American Advertising “ADDY” Awards, sanctioned by the American Advertising Federation. Both students are junior design communications majors, and their entry fees were covered by generous Friends of the Arts at Belmont Art Committee members. The awards honor the most outstanding creative work of both students and professionals from across the country. After the state level competition, award-winning entries are juried at the district level before going on to the national competition. Tennessee is a part of District 7, which includes Alabama, Georgia, Mississippi and Louisiana. 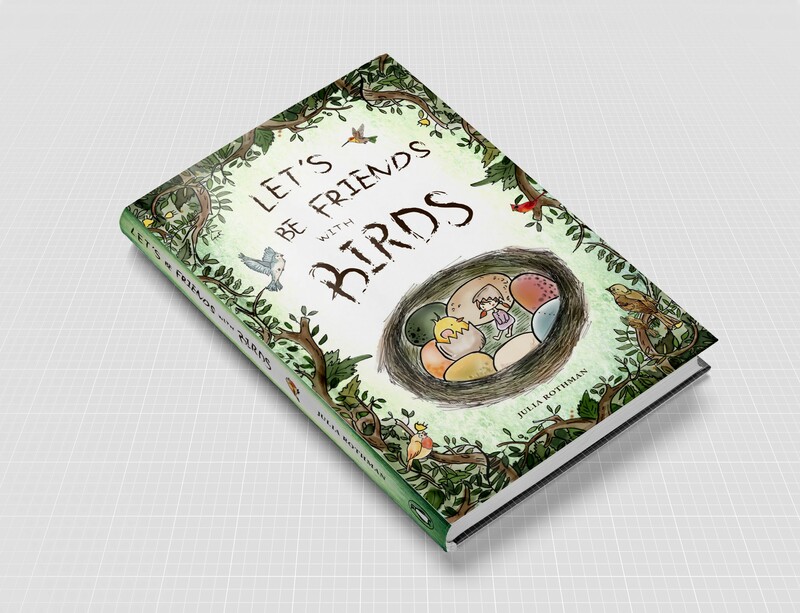 At the state level, Erqing won a Student Gold Award in the Book Design/Publication category for her illustrations for children’s book sleeves. She also won a Student Silver Award in the Packaging category for her designs for an integrated pot/plant carrier and related seed packets. That package design also won in the Gold Category at the District 7 level, which means her entry now goes on to the National American Advertising Award competition. The national competition occurs in early April. She worked in watercolor and ink, as well as the Adobe Creative Suite, for both designs. Keller won a Student Silver Award in the Web or Mobile category at the state level for her branding and app designs for the Nashville MTA “EO” transit app, which provides users with the means to track locations, routes, maps and schedules for the Nashville MTA system via any Bluetooth connection. She also used the Adobe Creative Suite for her work.